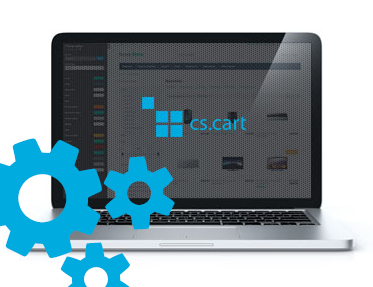 Extension to CS-Cart and Multi-Vendor allows creating promotions which are active only in particular period of day. New condition can be used with other conditions. This promotion activates only between 6:00-9:00, only for orders over 100$ and with coupon code.